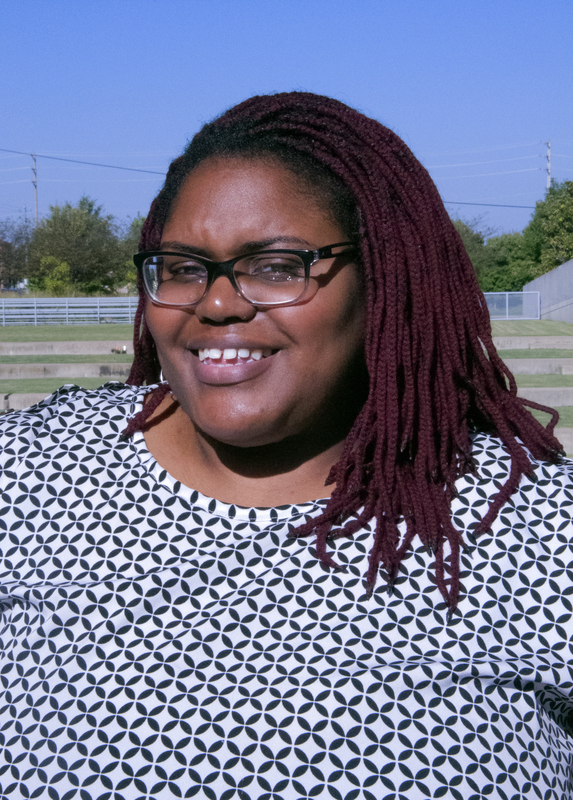 “These students inspire me, and I only hope that I’m able to do the same for many students to come,” says AmeriCorps service member “Avi” Madden. I had been working in the healthcare field for five years before I decided to a do an AmeriCorps service year with Bridge Builders. I was not happy with where my career was headed and I needed to make a major career change. I knew two things: I wanted to work with students, and BRIDGES is a fun way to do that. 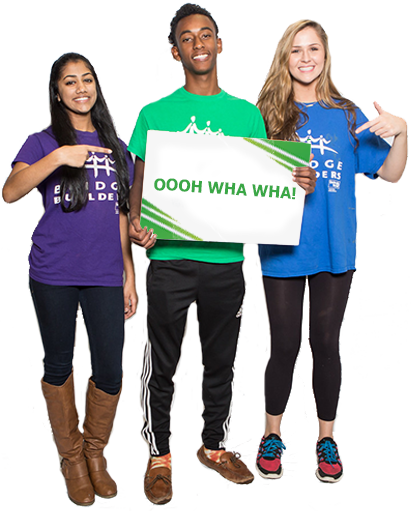 I’d served with BRIDGES before, as a College Corps volunteer and as a Resident Advisor for 11th and 12th grade Bridge Builders COLLABORATE summer conferences. The experience was good enough for me to return, but this service year has gone far above my expectations. This is an organization that not only bleeds pure passion for the students it serves, but also cares deeply for its staff as well. I hadn’t worked with students in seven years, so it’s an understatement to say that I was nervous when we entered Memphis Academy of Science and Engineering to facilitate at our first school on our own. We were there every school day at 6:45 a.m. for a week and a half, with the task of taking their entire student body through a Bridge Builder’s CONNECT experience each day. This school is where I really began to learn about myself as a facilitator. This is also where I experienced my first highs and my first lows of service. I was able to witness how excited the students were when we led them through a fun activity, how proud students felt when they successfully completed a challenge, and how supportive students were of each other as they began to understand that good teamwork helps them reach their goals. 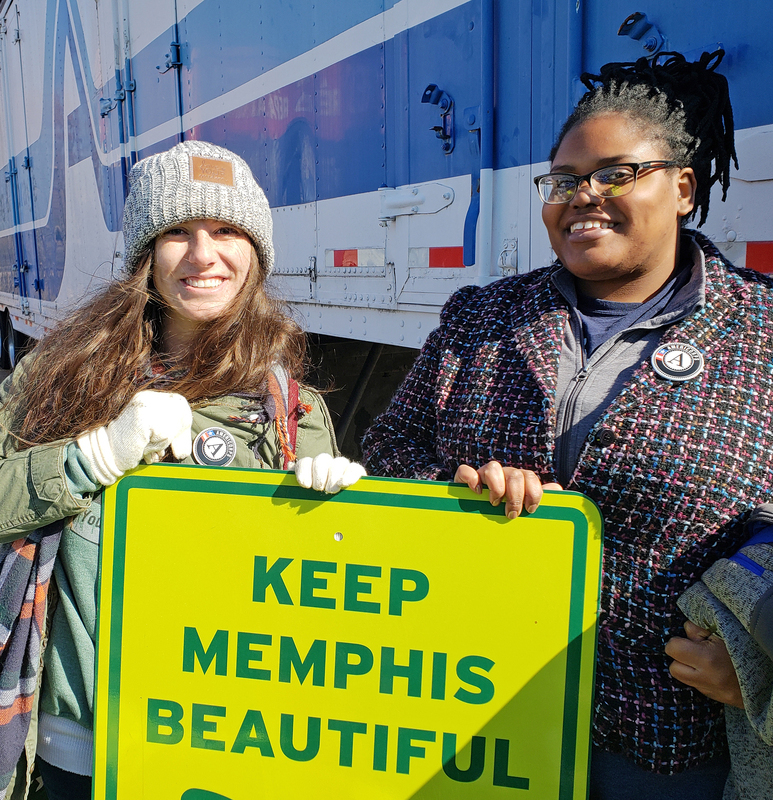 BRIDGES AmeriCorps service members Annevvia Madden (right) and Sarah Ryan at Bridge Builders’ MLK Service Day 2019. This service term has not been easy. Students are real people with real emotions and real, valid opinions. I leave most experiences drained both emotionally and mentally. But it’s worth it every time. I started this service year not knowing what would be next. I’ll end this year with many valuable skills and a clear direction for my career. These students inspire me, and I only hope that I’m able to do the same for many students to come. Passionate, dedicated service members play a vital role in our work, facilitating two of the three Bridge Builders program levels. Interested in a summer-only or full-year AmeriCorps service opportunity at BRIDGES? Apply with us today!